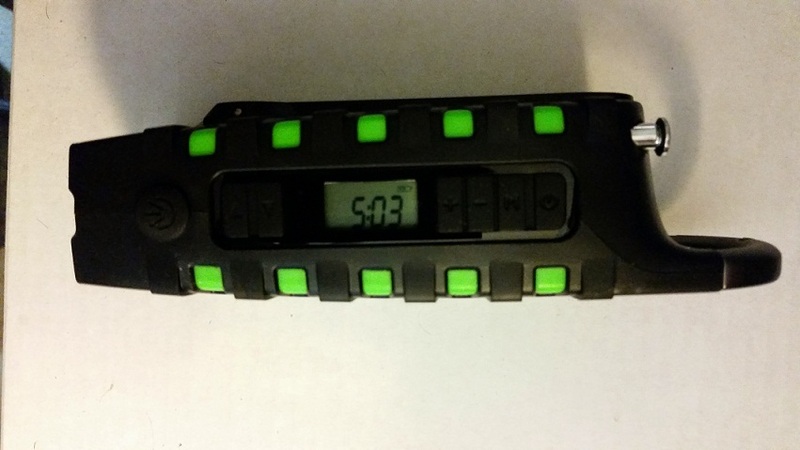 All your hi-technology from smartphones to GPS is useless in the camp grounds and hiking trails once the batteries die. That is when portable solar chargers and latest solar gadgets comes in handy to save you from trouble.The latest solar chargers are portable, durable, and should provide enough juice to keep your camping gadgets working all day long. You can charge your cellphones,iPads,game players and cameras. 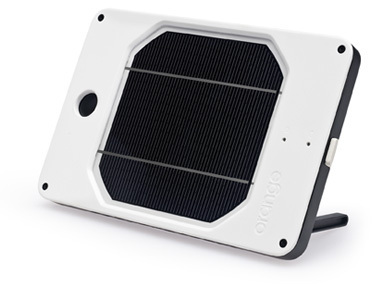 Have no idea what type of solar chargers or solar generators you need? 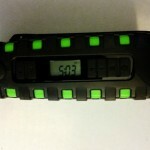 We covers general rules and tips to follow when picking a solar charging device. If you’re new to solar chargers and camping gadgets, make sure to read through our expert reviews on solar chargers and buying guides. 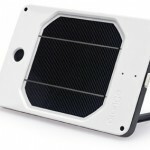 How to select best solar chargers for camping and round up of best solar chargers in the market. 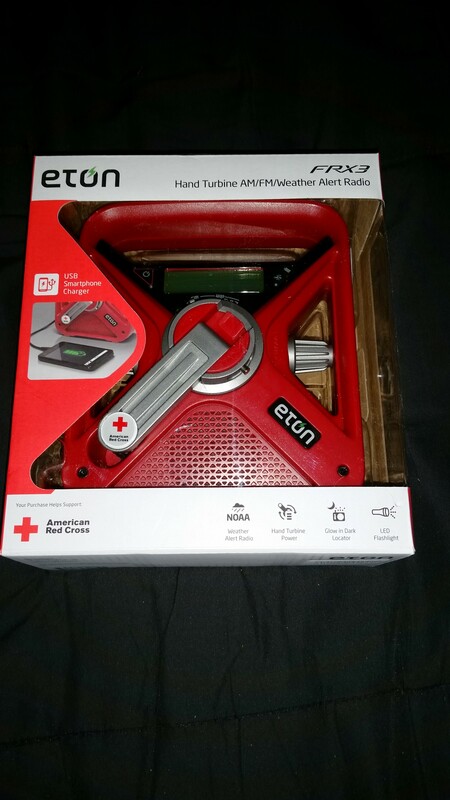 The Eton FRX3 is a hand turbine AM/FM/weather alert radio with a slew of other functions that may come in handy during a time of emergency or during your camping trips.It sports a number of functions which make it useful for what it is, including a smart phone charger (via USB), a hand turbine for charging an internal (but removable) Ni-MH battery unit, a functional radio, and a flashlight. 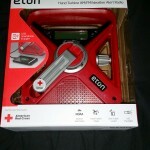 The Eton Scorpion is a multi-purpose solar powered digital weather radio which is perfect for any set of camping gear. It is meant to take the mantle of a number of different items and be used either in an outdoors or an emergency situation. In those ways, it is highly functional. The Joos has an odd name, but is an awesome piece of gear. If you’ve ever experienced using a solar panel charging device you may have been a bit disappointed in it’s performance. Many times these solar charges can take more than a days worth of sunlight to charge something like an IPod.